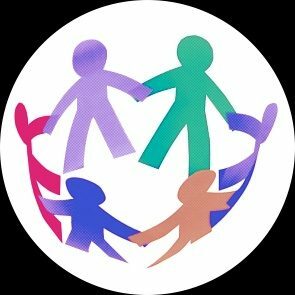 #EqualityMatters: Tackling inequalities faced by Gypsy, Roma and Traveller communities – National IRO Managers Partnership (NIROMP). Securing better life chances & choices for children in care and care leavers. 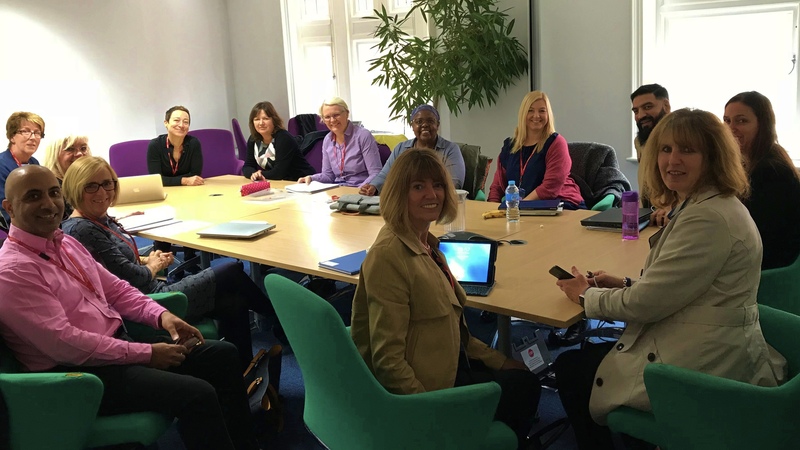 The Women and Equalities Committee has held a session examining violence against women and girls from Gypsy Roma and Traveller (GRT) communities. The relationship between GRT women and charity and grassroots support organisations. More information about the scope of the inquiry is available to download here and you can watch the session here.